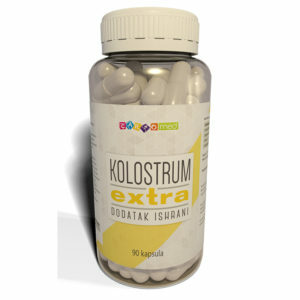 A natural and powerful stimulator of the immune system! 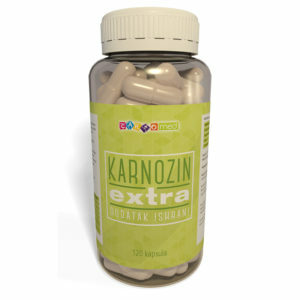 Health in just one capsule. 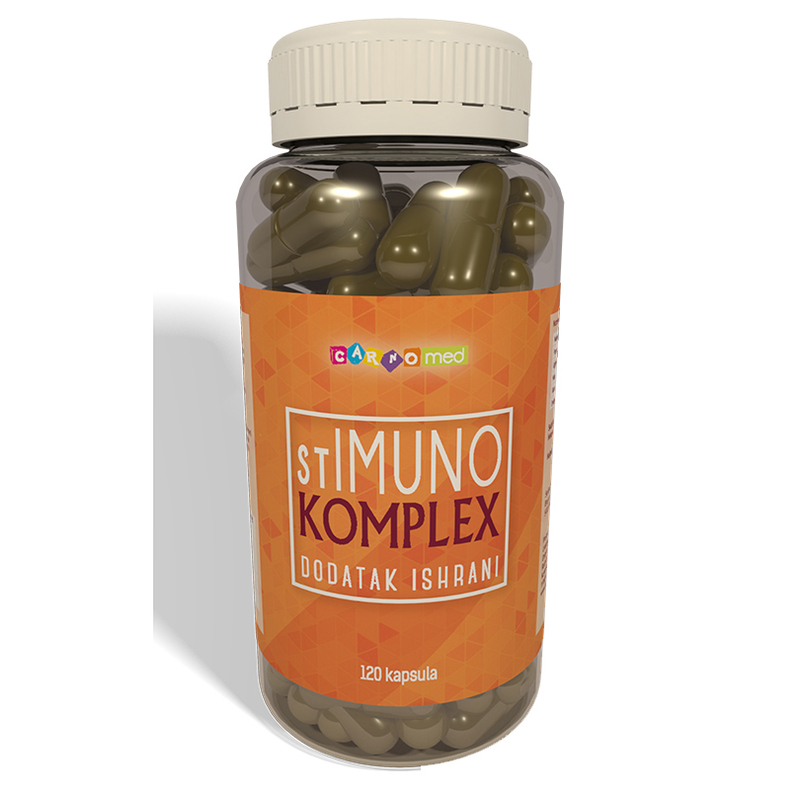 Rich in beta-glucans, bioflavonoids, carotenoids. It contains a copper complex of chlorophyll.